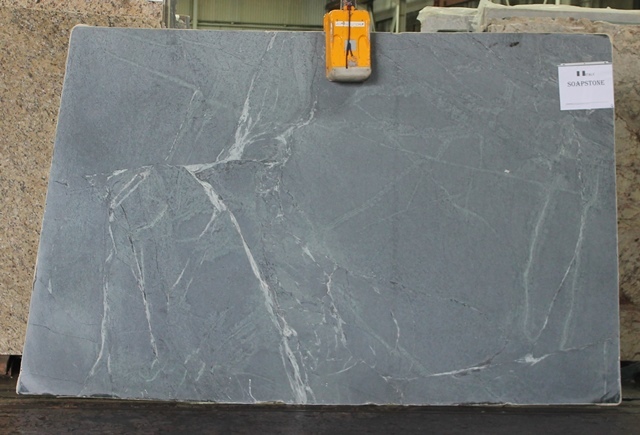 Soap Stone AR9688 105x69. | Earth Stone & Tile Inc. Published February 5, 2016 at 640 × 435 in Granite Slabs 4 (Sa-Ye).